The wolf himself is in sheepskin and he is smack in the middle of the flock. 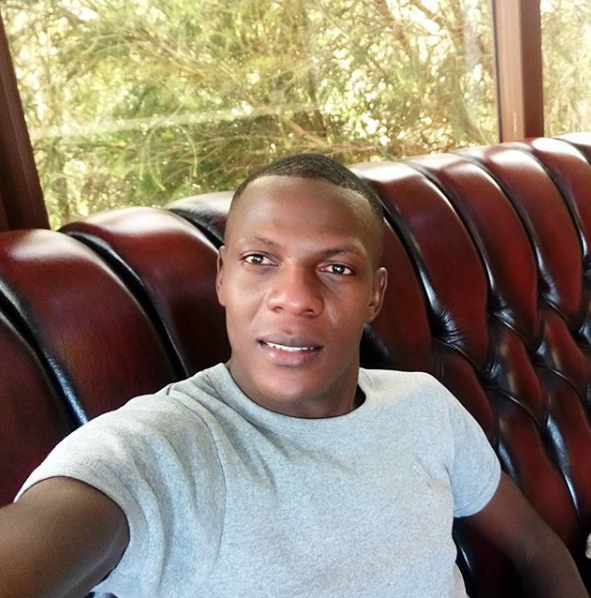 Meet Nairobi Pastor and self-proclaimed motivational speaker who preys on innocent girls in the city's top high schools. 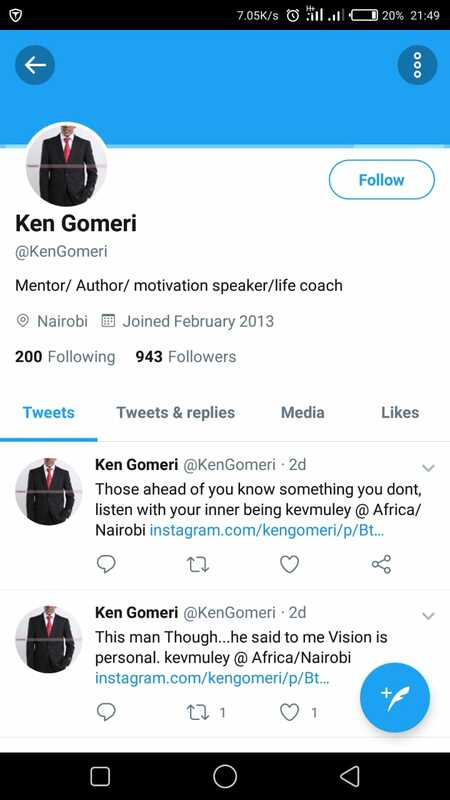 Pastor Ken Gomeri world is now riddled with accusation of indecency with teenage girls who suffer under his watch. Although also a hockey coach who trains with hockey sticks, the pastor always wants to use his other stick. A thread by a former victim of the pastor surfaced on Twitter, and the story was nothing close to holy like a pastor should be. So, I'm going to do a thread of our (me & 2 of my friends) experience with Pastor Ken Gomeri. The first red light was on the same night, he called and asked to come over to our house at around midnight, but, it's Pasi, we didn't think much about it. Next morning, we leave, so it's Ken, his friend (man) and three of us girls, going to Nyeri in his infamous Subaru. Remember we're 18 & 19 years old, broke, we didn't tell our parents where we were going, we're with this 'pastor' who's insisting we share a hotel room, at this point we're literally almost crying. So we get to the room and he says, "circumcised men don't share the same bed"
We complain argue resist but he insists, he can't share a bed with a man, us girls have to choose who will sleep with which guy. The other male in the house ended up taking them home. One of my friends continued talking to him for the next few weeks, that's when the Ringtone encounter happened, I'm not at liberty to tell her story but hopefully she'll talk about it when she's ready. It's June 2016 not 2019. 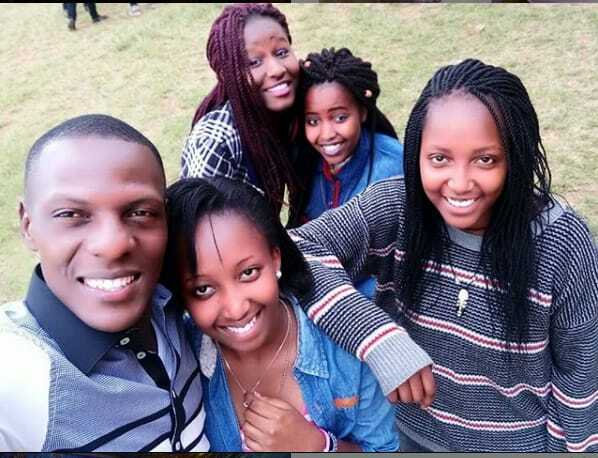 He has unparalleled access to young girls through preaching in high schools, his holiday camp for teenagers (badilika camp) and his hockey coaching.Kids buy his motivational books and t-shirts. Several other people corroborate this story that the man has been taking advantage of young girls, who at that age are impressionable and do not know better. While even more young women ways come to share the pastor's randy ways, one @xtiandela produced a video to delve into the matter. He says he has known Pastor Gomeri for a while now. 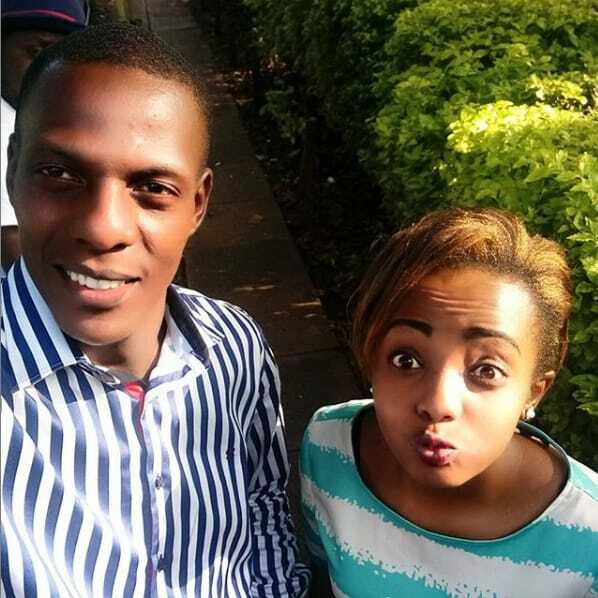 An innocent man would definitely reach out to people like @xtiandela and give their side of the story. So far, he hasn't. As each day passes, he makes the accusations gain more weight. Sources close to Daily Updates say that the pastor reached out to Whatsapp groups that has most of his former congregation to ask them not to believe what is going around the media.